The Bible tells us the truth of who God is. If you want to know more about God and His promises, reading the Bible is your next step. You can’t have a close relationship with someone you never talk to. It’s impossible. God’s word—the Bible—is the primary way He speaks to us. And it’s the absolute best way to discover how to follow Jesus on a daily basis. Do you desire biblical discussion? If you desire to discuss the bible with others, a Small Group is for you! We are all created for community. God has designed us for relationships. A small group is a community committed to loving God and loving others. Getting involved in a small group offers several benefits such as developing a deeper understanding of the connection between God’s Word and our everyday life. If you have any biblical questions at any time, ask us and we will give you our best answer! Send an email to info@hf.church. With most people having a cell phone today why not put the Bible on it so you can have it everywhere you go? 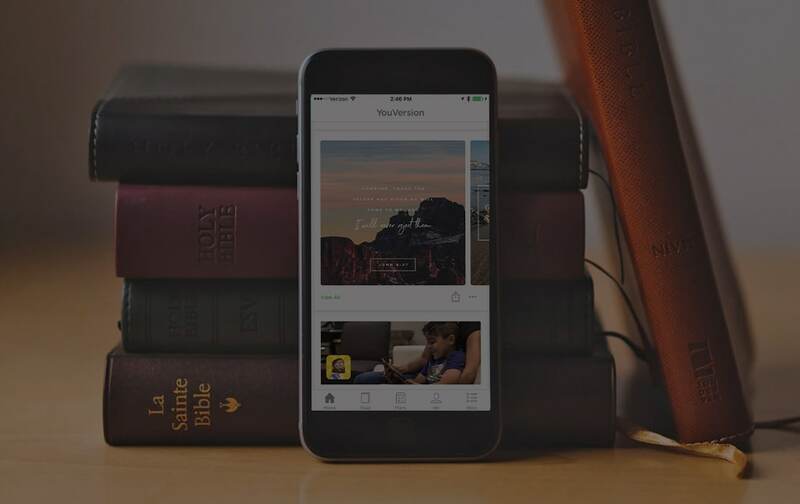 The Bible App has many great features to help you stay connected to Jesus through His Word.